It’s been a little while since I shared an easy dinner recipe with you but I’m back and there’s more to come! 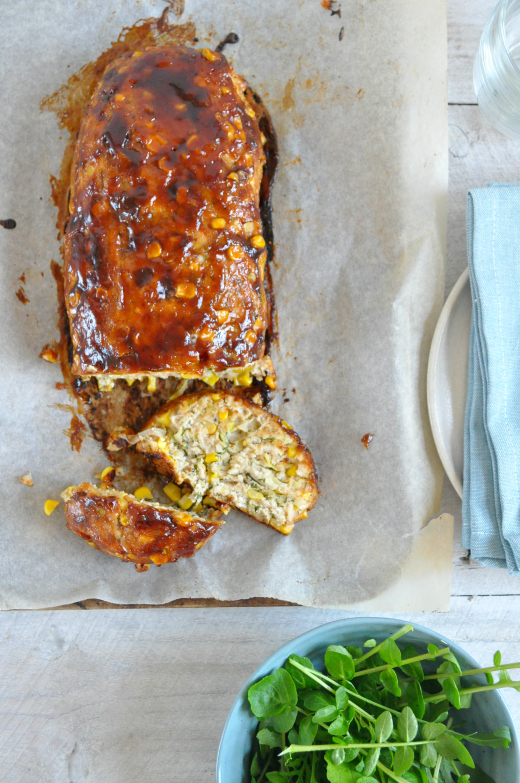 This dish is a spring-y twist on the classic beef meatloaf, using turkey which is super lean, and corn, leeks and dill for a flavour punch. I like my meatloaves sticky so this one has a smokey barbecue glaze for extra deliciousness. 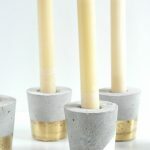 I am also trying out a new feature below – a super easy way to print the recipe – so let me know what you think! Do you like this option? Preheat oven to 180°C (conventional). Line a baking tray with baking paper. Heat the oil in a small frying pan over medium heat. Cook the leek for 5 minutes, until soft. Place in a bowl with the turkey mince, corn, breadcrumbs, dill, mustard, garlic and egg. Season well and mix to combine. Shape turkey mixture into a thick log and place on prepared tray. Combine the barbecue and worcestershire sauces in a small bowl. Spoon over the meatloaf. Bake for 40 minutes, until cooked through. oOo Serve with a simple salad and mashed potatoes. oOo This meatloaf would also be delicious in sandwiches. oOo You can use fresh, canned or frozen corn kernels for this recipe.